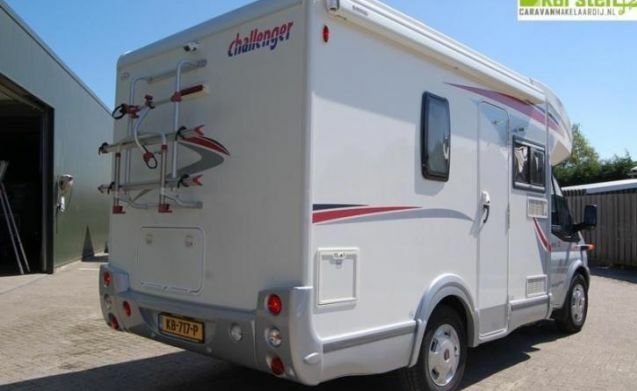 Beautiful 3 person half integral camper FOR RENT. Year of construction 2011! 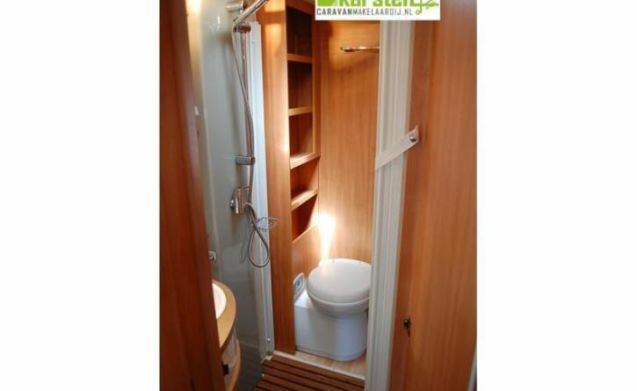 Onze mobiele trots – Beautiful 3 person half integral camper FOR RENT. Year of construction 2011! 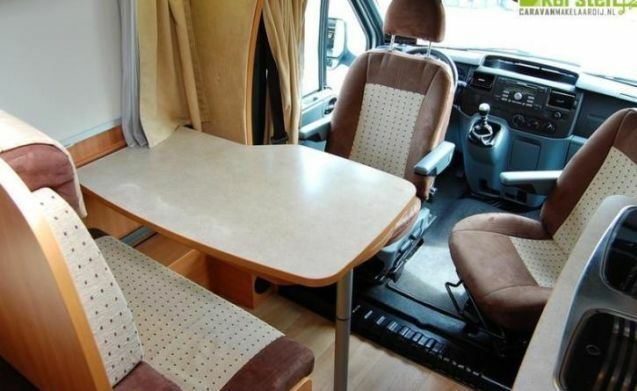 A spacious but compact very nice full camper. 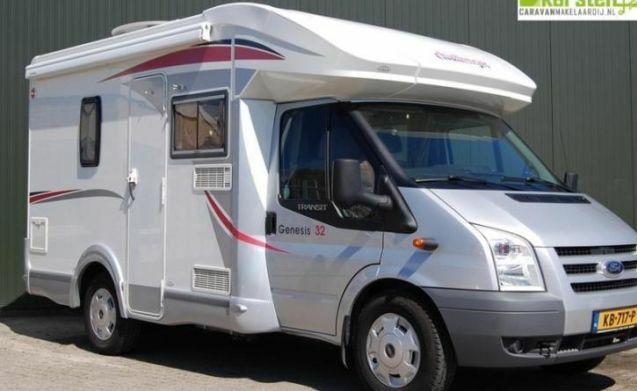 The camper is 230 cm. 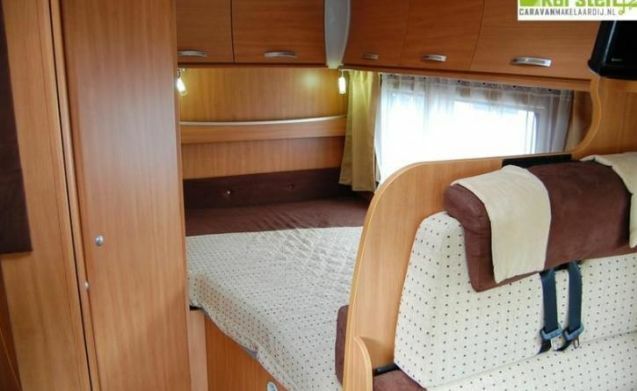 wide, total length 590 cm., headroom 199 cm., empty weight 2588 kg., Max. weight 3500 kg. 2 person French bed 208 x 136 cm. 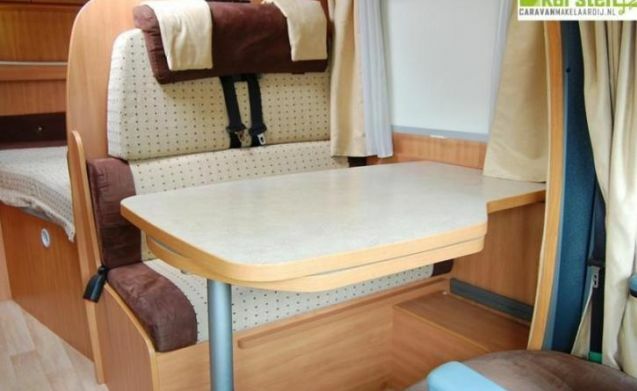 Seating bed of 105 x 120 cm. 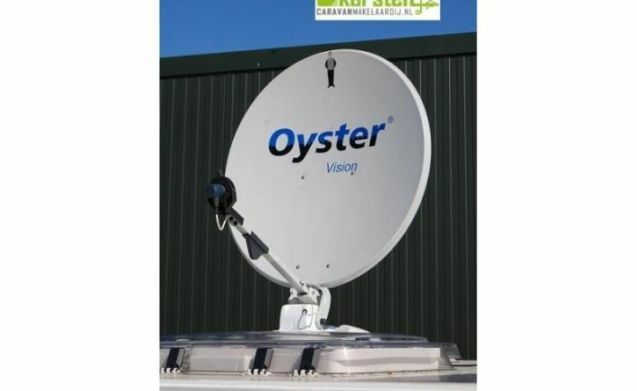 Solar panel and fully automatic dish (Oyester) 85 cm. on the roof. Beautiful awning and a good windshield present. 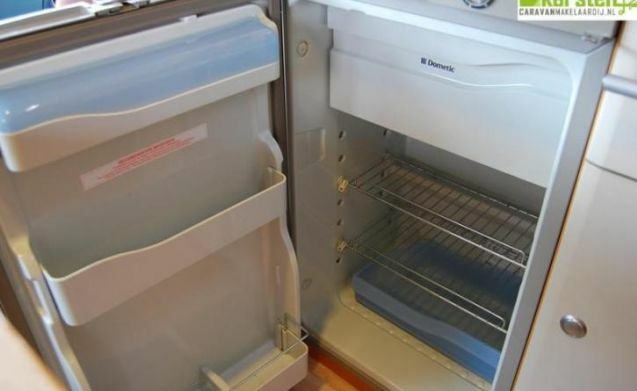 Fridge with freezer as well as an oven and a Nespresso machine, kettle, thermos, cutlery, plates and glasses. A GPS system is built into the car. The ENVIRONMENT STICKER Germany (4) AND France (3) is on the camper. 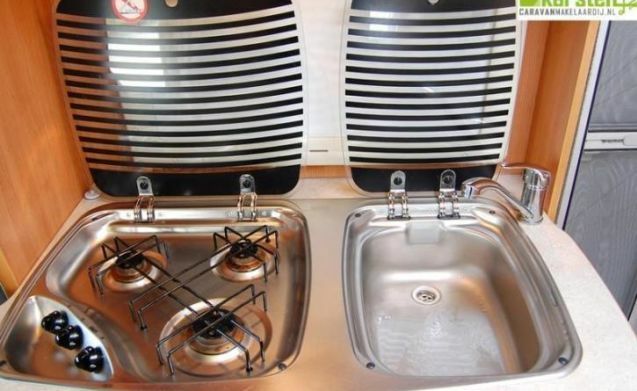 In short, a fully equipped camper. The tenant must study the environmental rules of the countries and cities and is responsible for complying with the rules or paying the necessary stickers or fees. Bring your own bed linen and towels / tea towels. 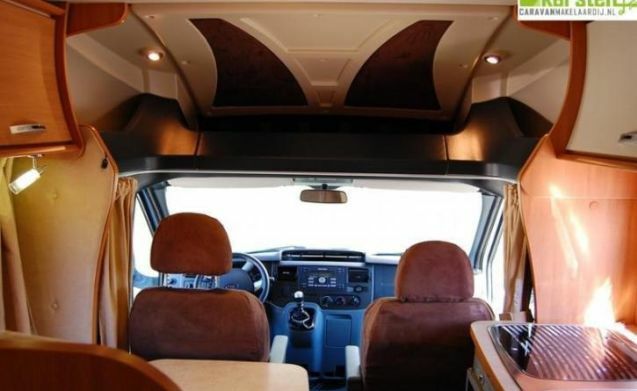 This camper is what you call an affordable luxury. Cherry on the cake. From November 2017 there is a new bike carrier with a lift function (see the photos) This is an Fiamma carry-bike lift 77 for the E. Bike Max. 60 kg. 2 bicycles. 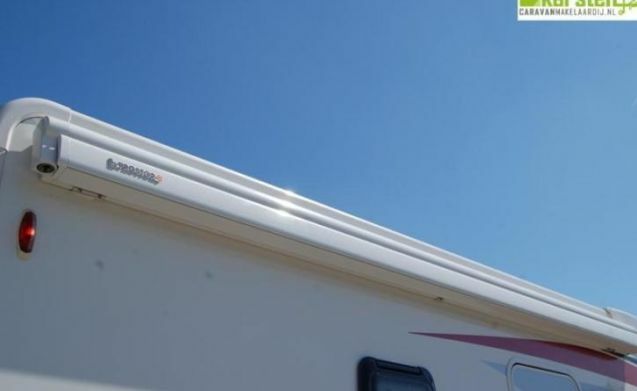 The camper has been inspected APK in March 2018, has had a big turn and is also Bovag approved for 2018. In short, ready for a safe rental / vacation. 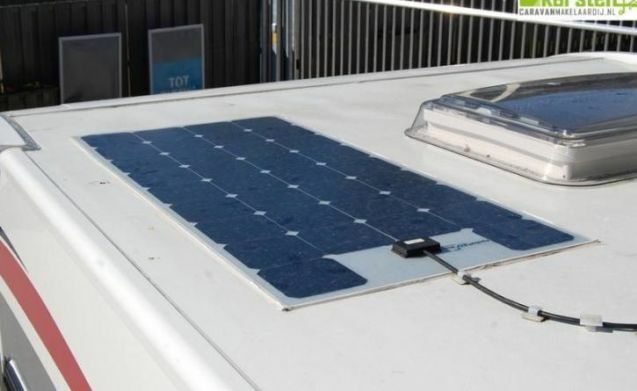 The camper is also equipped with an anti-theft lock on the gearshift.